I am proud to present /m/subs newest project- Oh come on look at the date already. This is a one-off I did for a lark. 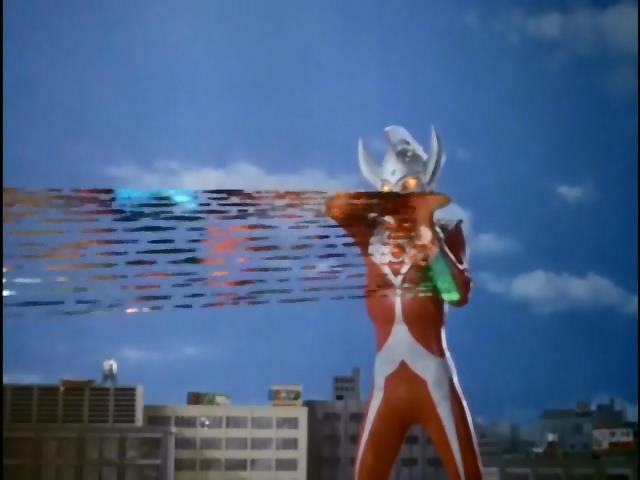 Ultraman Taro is the 5th in the long running (50th anniversary next year) Ultra Franchise, in which giant alien beings of light that look suspiciously like people in rubber suits fight various monsters that also look suspiciously like people in rubber suits and model sets get set on fire. Taro is more of a light hearted comedy series in which almost no-one is particularly competant. Also as it was the 70s, the writers may have been on some interesting stuff. For this release I’m obliged to thank Magenta for letting me use his translation of the theme song, Gunlord for not asking why I wanted this timed, and Ray for not knowing me for long enough to know to run when I say ‘I have a stupid idea and need an editor’. Next Gyrozetter release should be 13th April +/- a few days, hoping to have weekly releases.